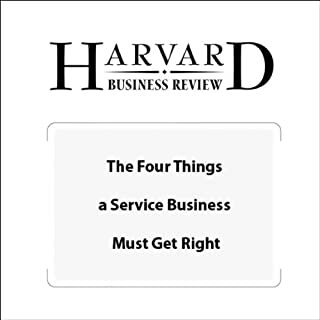 An extensive study of the world's best service companies reveals the principles on which they're built. 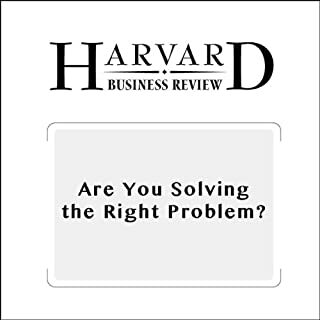 From the April 2008 issue of Harvard Business Review. 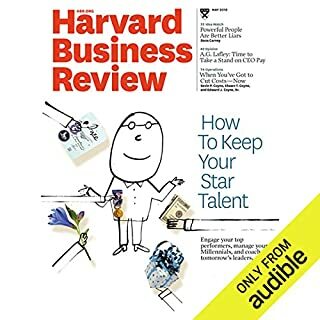 Marco Bertini, an assistant professor of marketing at London Business School, and Luc Wathieu, the associate dean of faculty at the European School of Management an Technology, write that – your best tool for getting people to see beyond price may be the price itself. How capitalism can be reinvented – in order to unleash a wave of innovation and growth. South African corporations should listen to this. 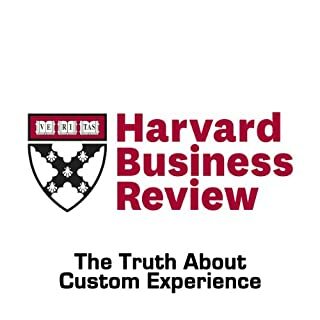 To really win customer's loyalty, forget the bells and whistles and just solve their problems. Jobs to Be Done gives you a clear-cut framework for thinking about your business, outlines a road map for discovering new markets, new products, and new services, and helps you generate creative opportunities to innovate your way to success. Rethinking the way prices are set can expand the pie for everyone. Muy corto. Demasiado básico, esperaba mucho más. If you want to know why so many organizations sink into chaos, look no further than their leaders' mouths. Over and over, leaders present grand, overarching - yet fuzzy - notions of where they think the company is going. The result is often sloppy behavior and misalignment that can cost a company dearly. Effective communication is a leader's most critical tool for doing the essential job of leadership. You should keep it simple if you want to keep your customers. 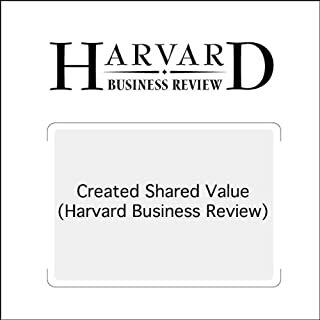 This article was first published in the May 2012 double issue of Harvard Business Review. Listen to Steve Jobs by Walter Isaacson. 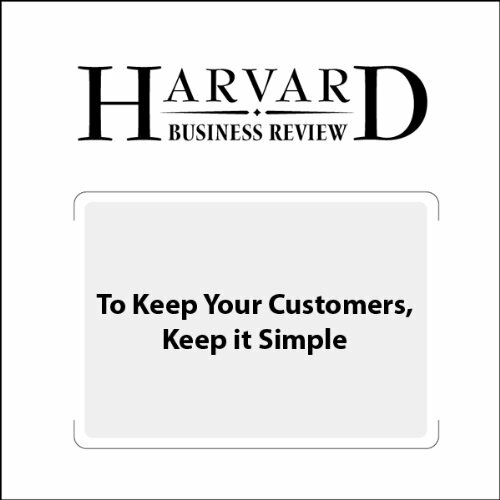 If you could sum up To Keep Your Customers, Keep it Simple (Harvard Business Review) in three words, what would they be? Short, to the point and a very interesting observation of marketing in retail and other industries.